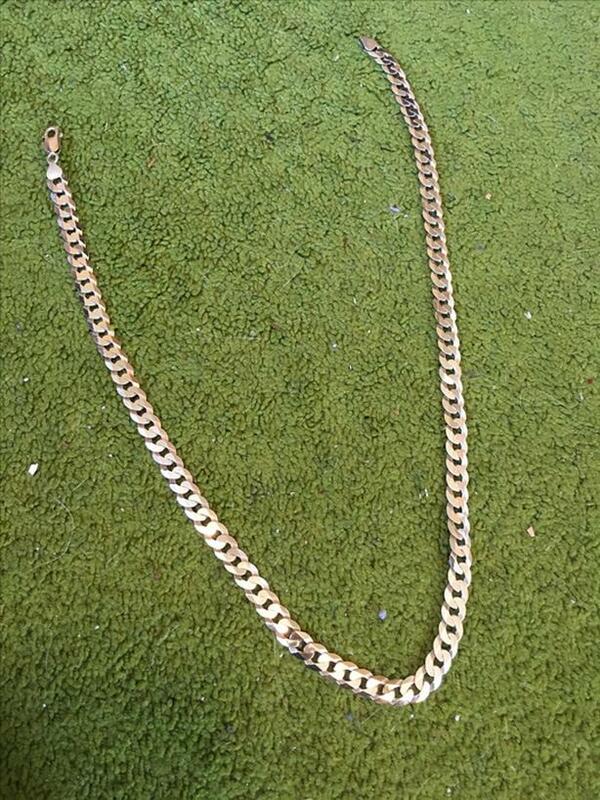 925 silver chain, 9mm thick and 22.5" long and it looks like new. It weights 40.4 grams. It is in perfect condition. Just selling it because I don't wear it now. $350 firm.